In order to understand how Giuseppe Verdi is still of interest in 2017, we asked Finazzer to explain a bit more. Why did you choose Verdi this time? Because Verdi is Italian. Across the world his name is synonymous with opera. Italy itself is a work of art. 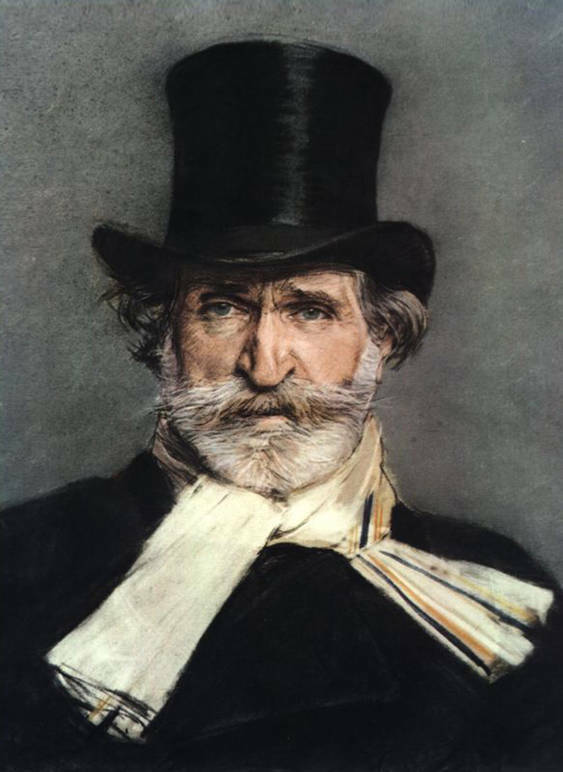 Verdi is a man of the theater who knew how to combine our identity with universal culture. What, in particular, fascinated you about Verdi’s character? His ability to keep tradition and innovation together while having a clear idea of not only a scene but also of society. Verdi was not born a “character,” but he created characters while remaining a man. He was a man of the countryside who anticipated the birth of cities. How would you describe him to the American audience? A Spielberg-like director with the vision of a cultured Broadway producer. One may venture to say that without him, musicals would not exist. Deep down, Verdi, like the Americans, was not exclusive, and his pragmatism was poetic. 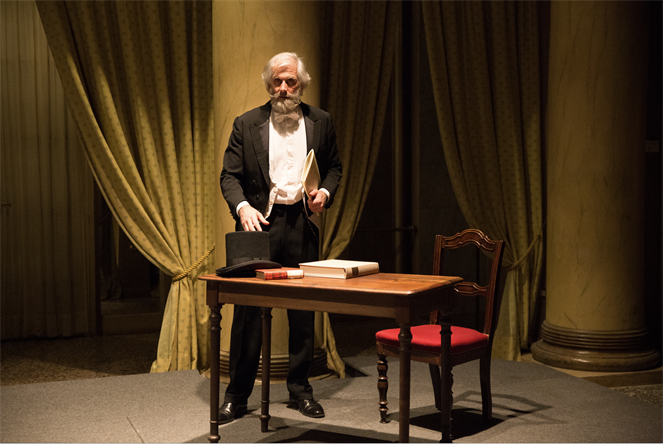 Where can Verdi’s “Italian-ness” be seen? In the relationship between art that is universal to the individual who practices it. In the solitude crowded by memories that is transformed into prideful energy. Verdi is still not fully understood. In his work you can find folk, pop, and even rock if we look at the relationship between him and Shakespeare, who he considered to be his father. In the end, a profound humanness ensures that his characters are still relevant to us. Verdi asks that the public judges with their impressions, impressions and nothing more. Even today. What did you feel while playing him, and which aspects of his character did you focus on? Pride without rhetoric. Unlike his operas, Verdi was a man who was looking for a father and who took inspiration for his work from the laws of nature. Playing Verdi means saying to the audience: “How can you follow my operas if you haven’t read my story?” He was a stand-up guy who thought with his head and walked with his legs. It may seem ordinary, but to me this was another one of his great aspects. 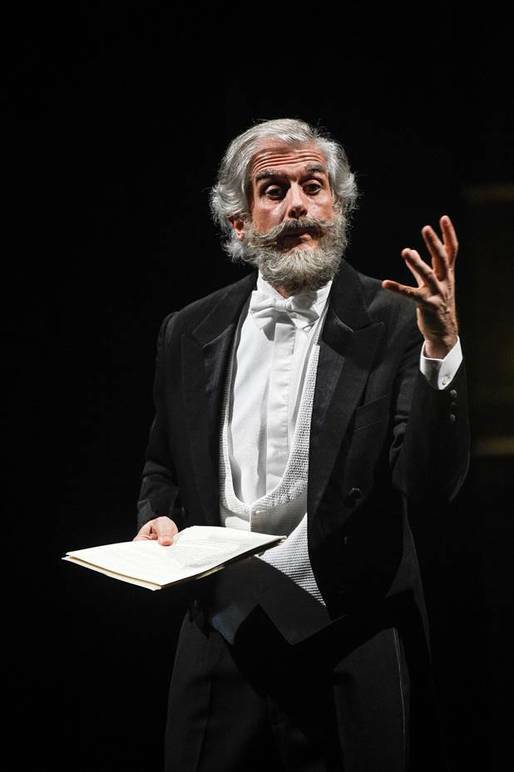 What other “steps” will Verdi take across the world with you? The goal of my project is to bring Verdi and region of Lombardy to conservatories and big events where a political impact can be had with our art, our history, and our traditions. This is all to underscore the importance of an education in Opera. 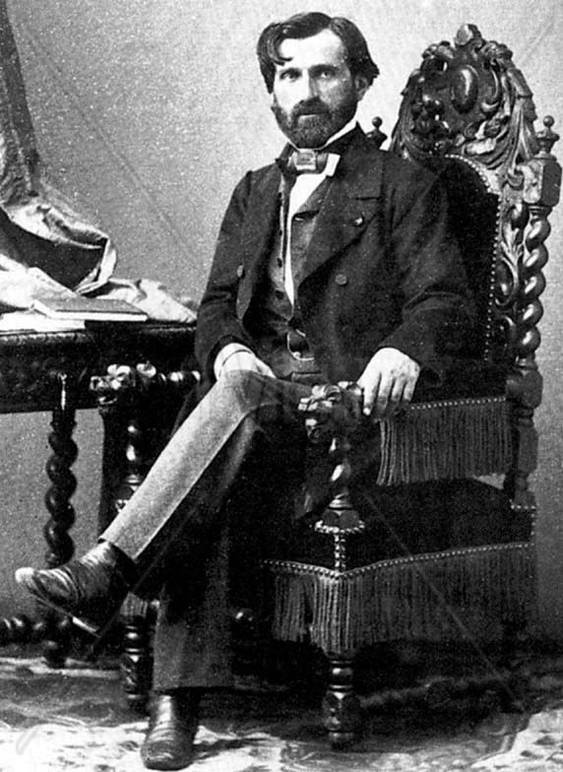 Thanks to Verdi, we are aware that Italy will always be a winner.